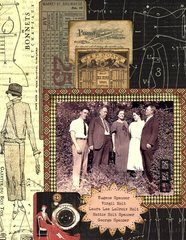 The Thrift Shop Ephemera Pack from the Idea-ology Collection is perfect for vintage, stained and aged altered books, layouts, cards, and papercraft projects. 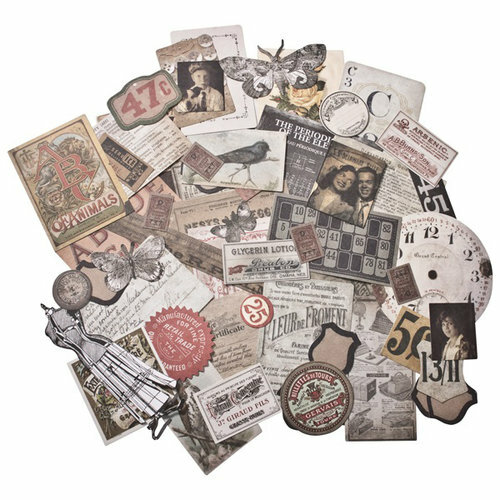 Included are 54 die-cut cardstock pieces by Tim Holtz for Advantus. 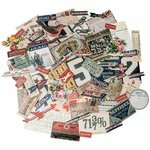 Tons of pieces in this ephemera pack! Wow, there are a lot of pieces to this Ephemera Pack by Tim Holtz. 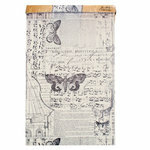 I really love the Thrift shop designs too so they will be perfect for my projects! I just love all the different pieces. It's like actually going to a thrift shop and hitting a jackpot of bits to use. is a value. I have used it for many projects. The content of this 'thrift store' pack is lovely. 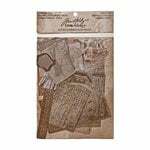 Always excellent quality in the Tim Holtz line. Love this product and its variety. I wish I had bought 2 or 3 of them! Will purchase again! 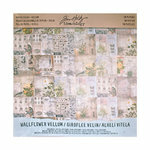 More great stuff from Tim Holtz! 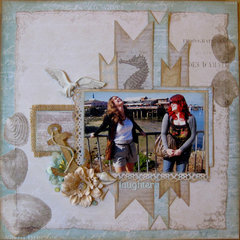 More Great Stuff from Tim Holtz Idea-ology Collection! Perfect for my mixed media project! These will make great embellishments for my vintage photos. Lots of pieces for the price. These little pieces of ephemera are fabulous. Alot of variety! I am new to journaling and after watching a lot of videos I decided to order this item to work on the process of decorating pages. I was expecting the pieces to be a bit larger. 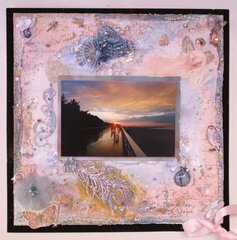 Quite a few were around 1 inch square. I am learning how to make them work for me. 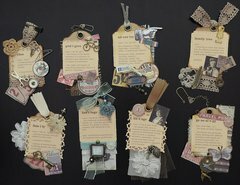 Can you please tell me the average size of the Tim Holtz Collection Thrift Shop? Shannon By: sawpaul (14-Aug-18) Helpful Question? Yes | No Thank you! Report Inappropriate This question has been reported. Thank you! 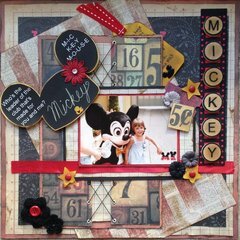 They are all different sizes, mostly to use on scrapbook pages to embellish your photos. They range from an inch to four inches. Mostly small. By: Karen Leach (16-Aug-18) Helpful Answer? Yes | No Thank you! Report Inappropriate This Answer has been reported. Thank you! it's a good size package with a wide range of emphemera. 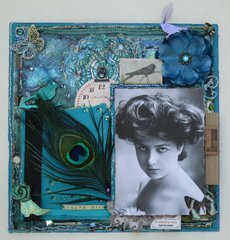 I think most mixed media artists would enjoy. size from 4x5 to ,5x.5. Hope this helps cj By: echoriver (17-Aug-18) Helpful Answer? Yes | No Thank you! Report Inappropriate This Answer has been reported. Thank you!